Sharks are fascinating…and a little freaky, which is why these toothy fish are such a hit with students. 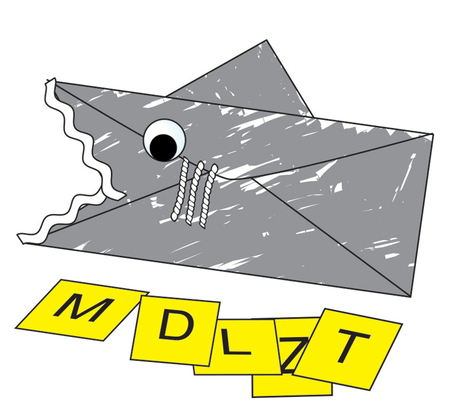 Check out these terrific shark-themed activities that are perfect for summertime! Do you teach little ones? 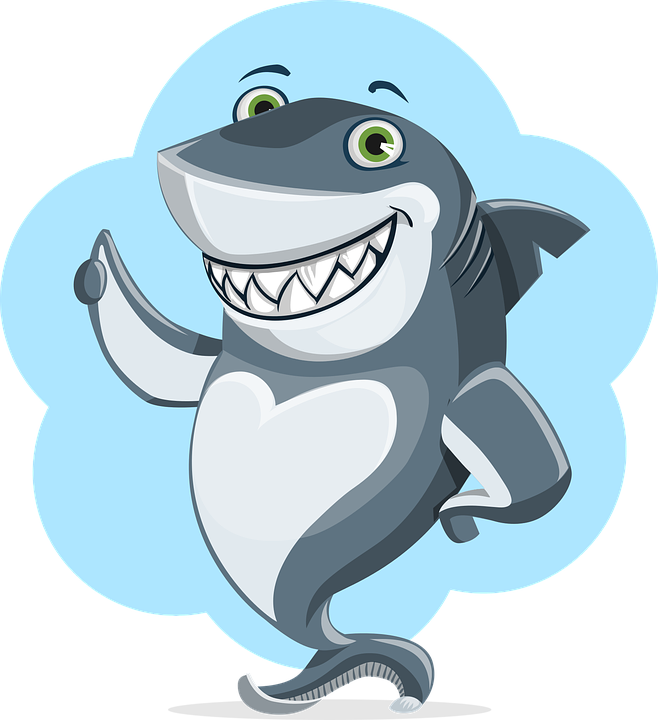 Start out your shark study with a round of the classic song, Baby Shark! Here is a mellow version and here is a slightly more upbeat version. Both of them will stick in your head equally, no doubt causing you to fantasize about my untimely demise in shark-infested waters. 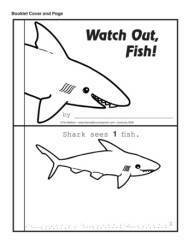 Watch out, Fish! 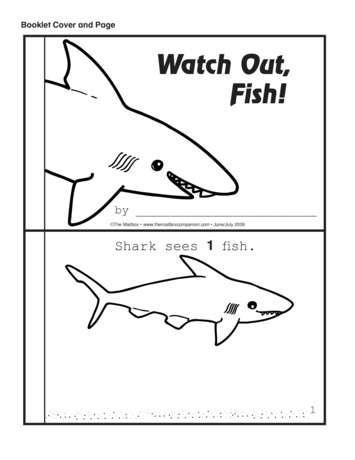 This counting booklet is perfect for your shark study! Alter this shark activity to focus on letters, numbers, shapes, or colors by changing the information on the cards! The children really enjoy sing ing the Baby Shark Song! It’s a must with our Sark Theme.